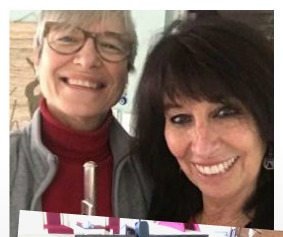 Join us Sunday May 5, 2019 at 4:00 pm to enjoy a free performance by two local musicians, Barbara Golden/pianist and Dawn Pratson/flutist. This talented duo will perform a variety of music selections from classical and jazz to Broadway favorites. 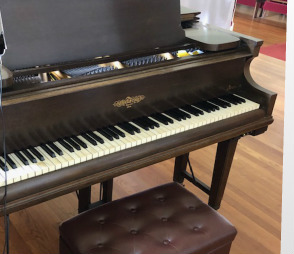 Their mission is to share their love of music free of charge to audiences in our area - so plan to join us, bring friends and sit back, relax, and enjoy an afternoon of beautiful music...followed by a sing-a-long and refreshments.